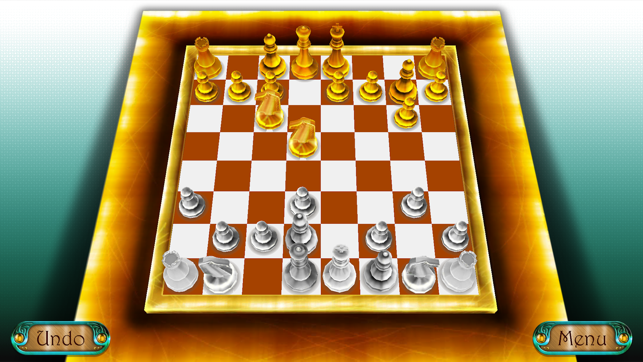 Royal 3D Chess is a Free Board Strategy game. 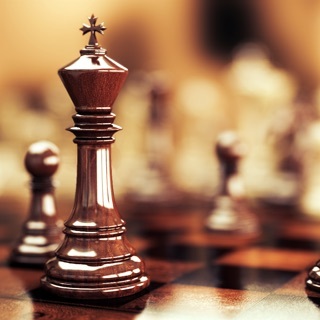 Play and learn with computer AI to become chess champion. 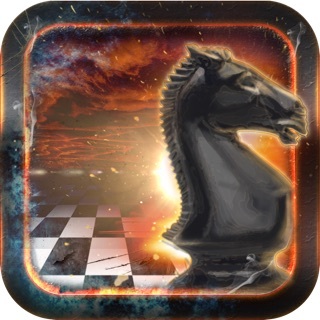 It is single player chess 3d game. 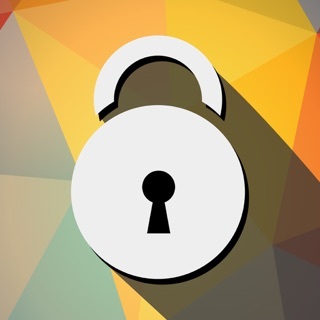 Play and develop your own strategies and show your genius to win against AI. 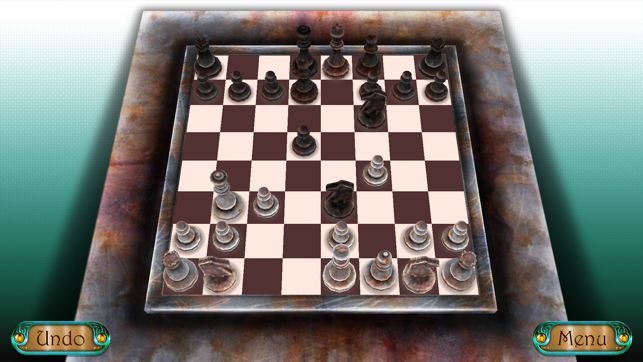 It has extensively designed graphics; to make you feel like you are playing the real chess board game with your friend. 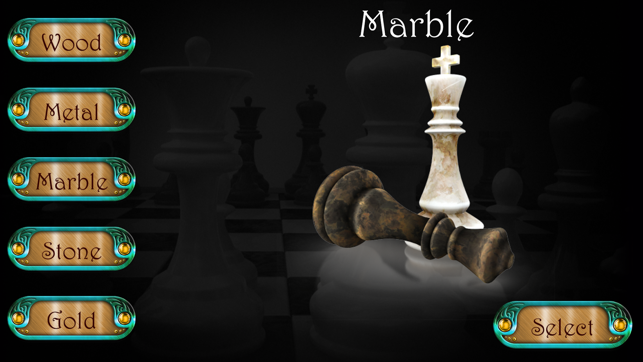 The main feature of this offline chess 3d game is that, it gives you the real-time playing experience. 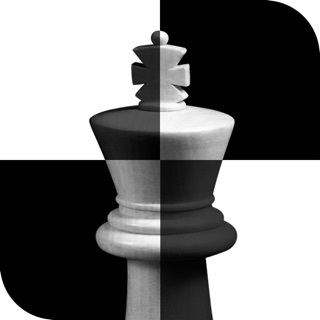 Chess is the game of rules and strategies. It has 64 squares with alternate colors. You have given 16 pieces each side to play with. The game play has One King, One Queen, Two Rooks, Two Bishops, Two Knights and Eight Pawns pieces for each side. The King - It can move one square in any direction up, down, left, right and diagonally only. The Queen - It can move anywhere straight in any direction. The Rook - It can move straight in forward, backward, left and right only. The Bishop - It can move diagonally as far as it can. - Move two Forward Square then one left or right afterwards. - Move two backward square then one left or right afterwards. - Move two left side squares then one left or right afterwards. - Move two right side squares then one left or right afterwards. 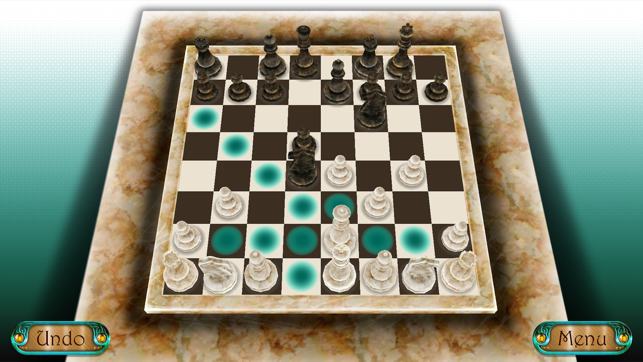 Use all of them wisely to take down the King of opponent and give Checkmates (a situation where king piece has no move to save itself). 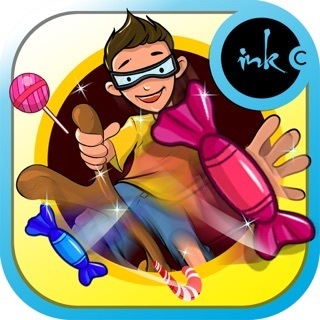 - Well-designed stunning 3D graphics. 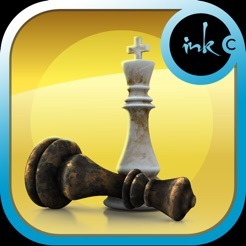 - Expert for chess professionals. - Easy to play and learn. 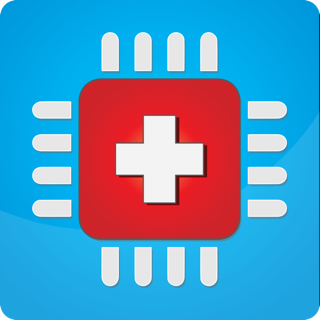 - Designed for all device sizes. - Unlimited undo your moves. 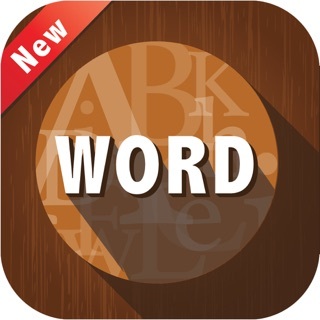 - develops strategic growth of your mind. 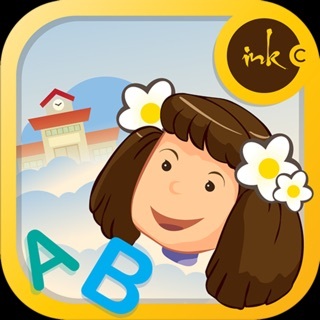 - boosts your problem solving and decision making behavior. 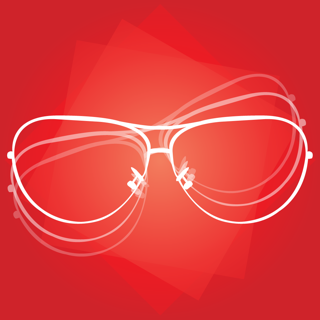 - supercharges you to think out of the box. 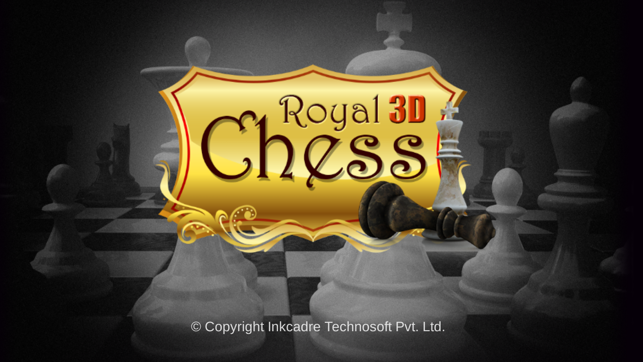 Supercharge your think ability and sharpen your mind, play Royal 3D Chess and leave us your valuable feedbacks. Happy playing, let's checkmate the computer AI. Its good till the time you let computer wins, it freezes or it will not move further when its on losing side and you will be forced to quit that game hahaha funny game. 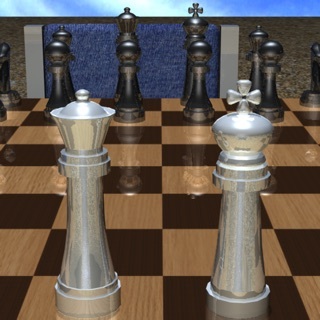 Royal 3D chess is really an awesome game with 3D graphics.